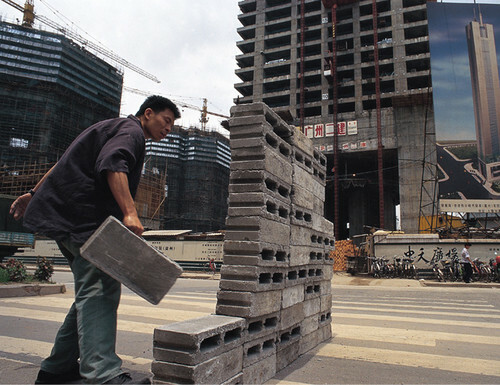 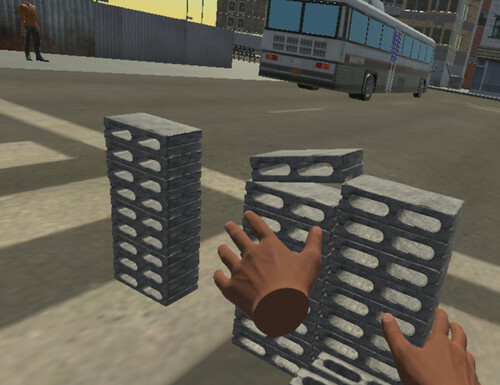 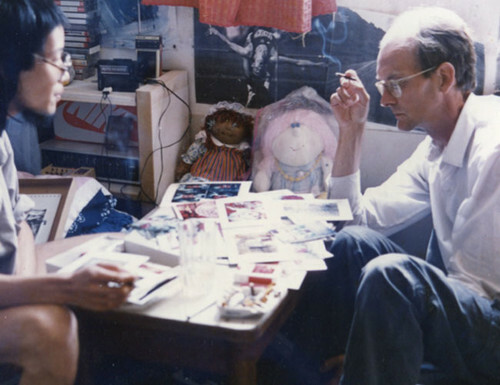 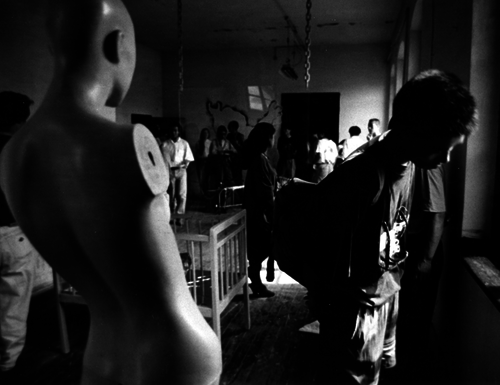 Hans van Dijk (1946–2002) was a researcher, curator, and dealer for Chinese contemporary art. 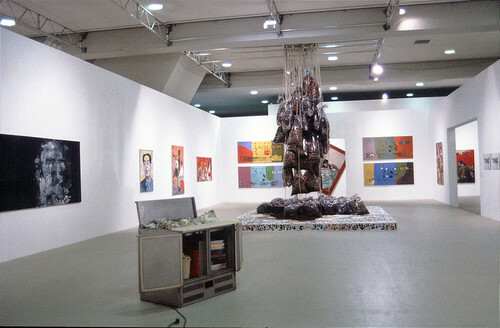 Based in Beijing for most of the 1990s, he played a pivotal role in bringing Chinese artists to global attention through the historic 1993 exhibition ‘China Avantgarde’, as well as in the establishment of NAAC and CAAW—structures that facilitated the development of many artists’ careers. 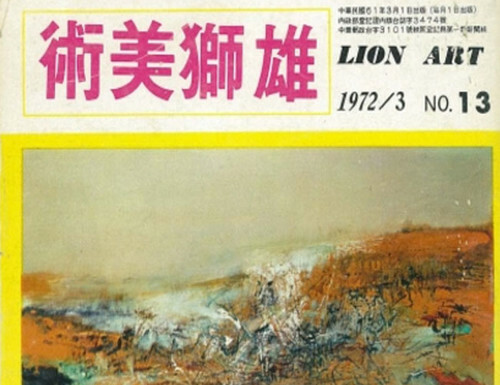 This archive includes materials covering over 480 Chinese artists, documents on New Amsterdam Art Consultancy (NAAC) and China Art Archives & Warehouse (CAAW) activities, more than 50 titles of art journals and magazines, over 1,300 art books and catalogues, and a large amount of invitation cards and articles on art—collectively depicting Beijing’s 1990s art scene.